The biggest change it brings is the introduction of Teams on Flock. Users are no longer bounded by their company domain to use Flock. Any user can create and join multiple Teams on Flock using company or free domain email. 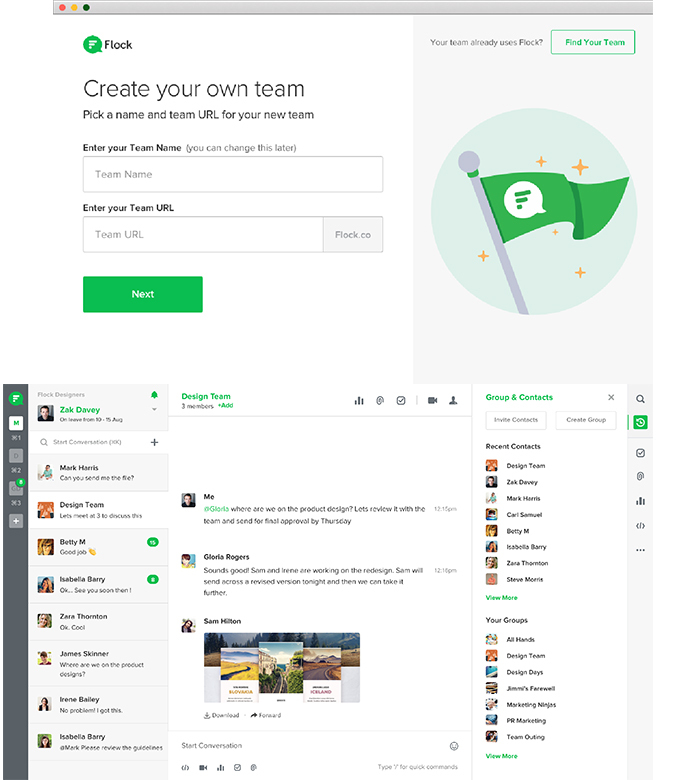 Flock, the fastest growing communication and collaboration app releases its biggest update today - Flock 2.0. 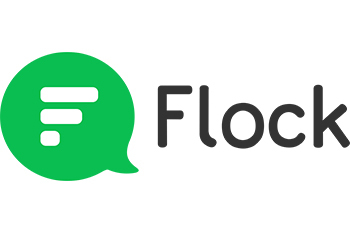 Stepping up its commitment to be a powerful team communication app, Flock 2.0 introduces major modifications to its core design and features.